Exclaim! 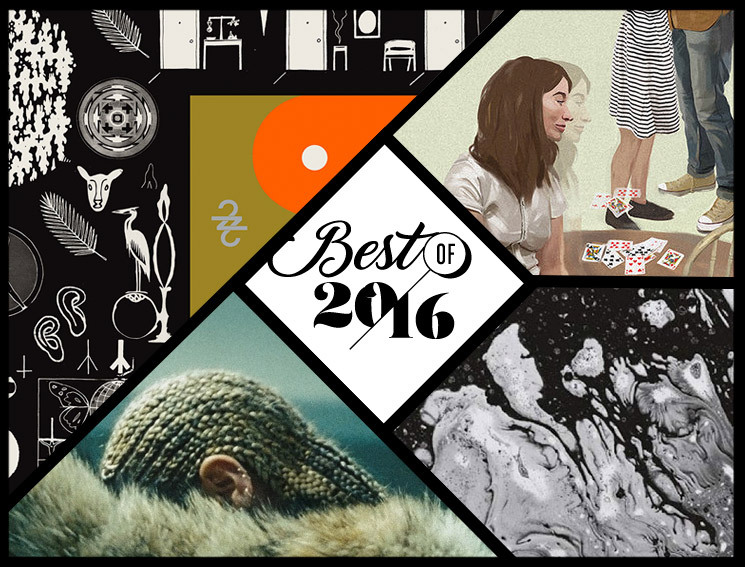 's Best of 2016 albums lists by genre continue today with our staff picks for the 20 best pop and rock albums this year. Yesterday (November 30), we rolled out albums 20 to 11; today, you can see the final part of the list: albums 10 through 1.